A study from the the State University of NY at Buffalo, and the Children Hospital of Buffalo, evaluated 84 cases of dog bites in children over an eight-year period. Findings published in the Journal of Otolaryngology- Head and Neck Surgery (Vol.140, pp. 354-357) note strong correlation between dog attacks on children (0-19 years) during the summer months. Findings also showed that 34% of the bites were inflicted to the cheeks of children, 21% of the bite were to the lips, and about 20% to the nose and ears. Also noteworthy, particularly for personal injury attorneys, the authors followed the treatment course of the children bitten, and found that wound healing was excellent despite a contaminated wound, and found that infections occurred infrequently. Pit bulls were the breed most commonly cited in the attacks. The reader should note that the findings showing a correlation between season and the frequency of dog bites had already been well acknowledged through pervious studies, and the fact that they found pit bulls as the breed most frequently involved needs to be questioned because of likely methodological problems of the study. 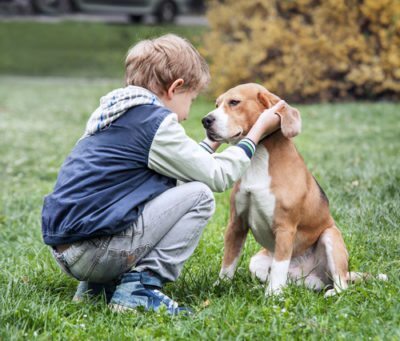 Nevertheless, the study does bear significance in that prognosis for injury repair is excellent for dog bites to the facial area in children, and that parents need to be aware of the increased danger children face, particularly from dogs they are not familiar with during the summer months.